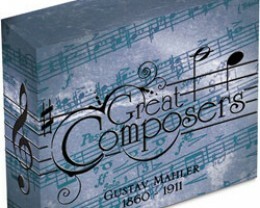 When he was four years old Gustav Mahler discovered his grandparents’ piano, and the rest is history. 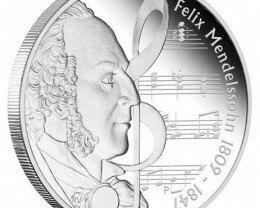 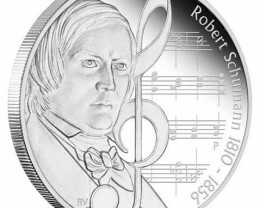 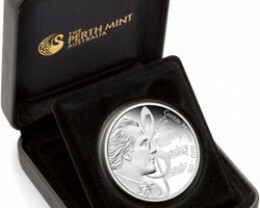 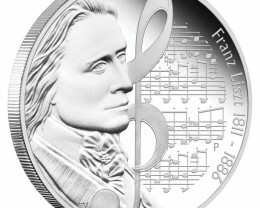 The Perth Mint has embraced this composer's rare talent and classical works in the fourth release of this legal tender coin series. 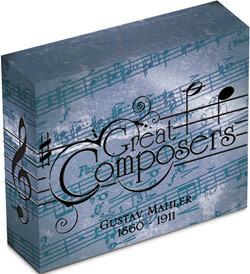 The reverse design shows a life-like representation of Gustav Mahler at around the age of 42. 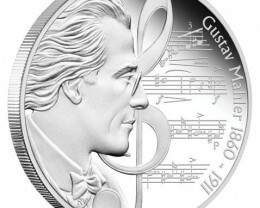 The portrait of the composer is set against a single treble clef and sheet music notations. 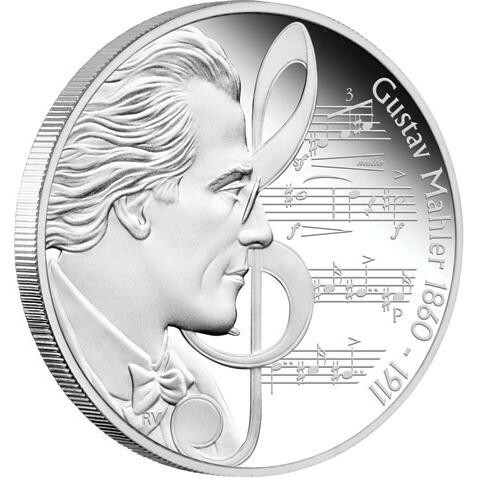 The inscription reads: ‘Gustav Mahler 1860 – 1911’ and includes The Perth Mint’s ‘P’ mintmark. 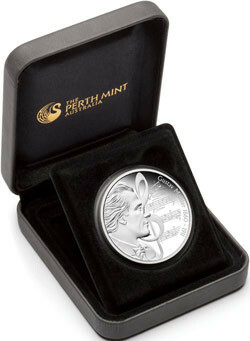 Issued as legal tender under the authority of the Government of Tuvalu, the Raphael Maklouf effigy of Her Majesty Queen Elizabeth II and the 2010 year-date appear on the obverse. 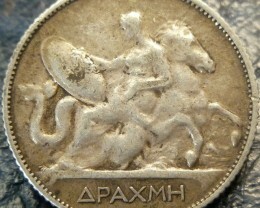 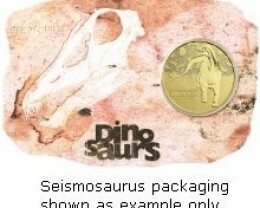 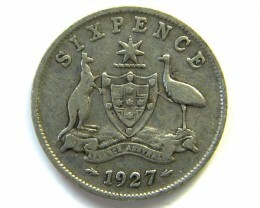 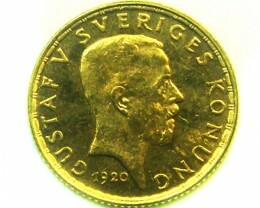 A numbered Certificate of Authenticity accompanies the coin. 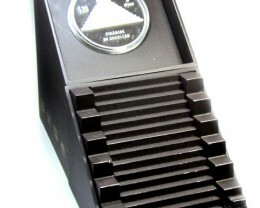 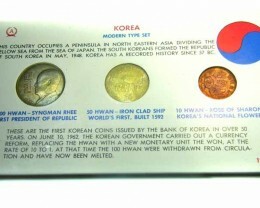 Displayed in a presentation case, the coin is delivered in a classically-illustrated shipper.